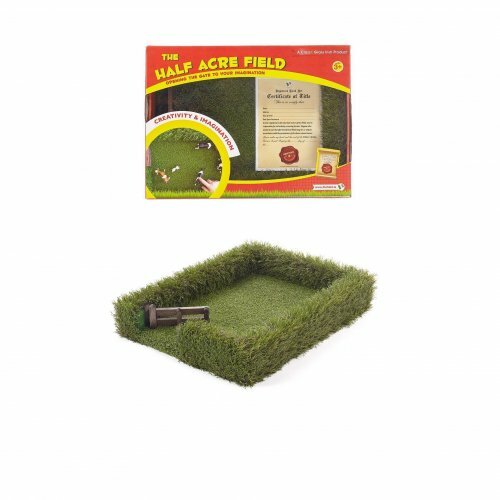 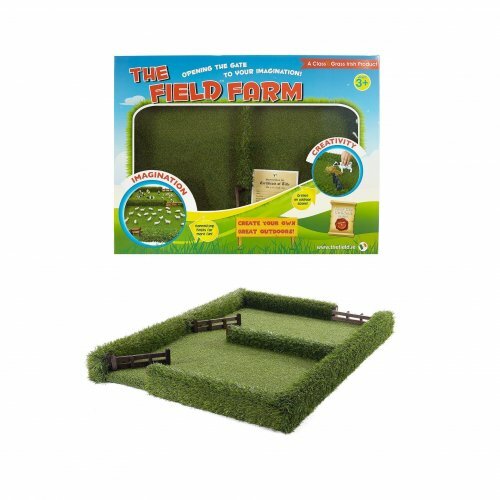 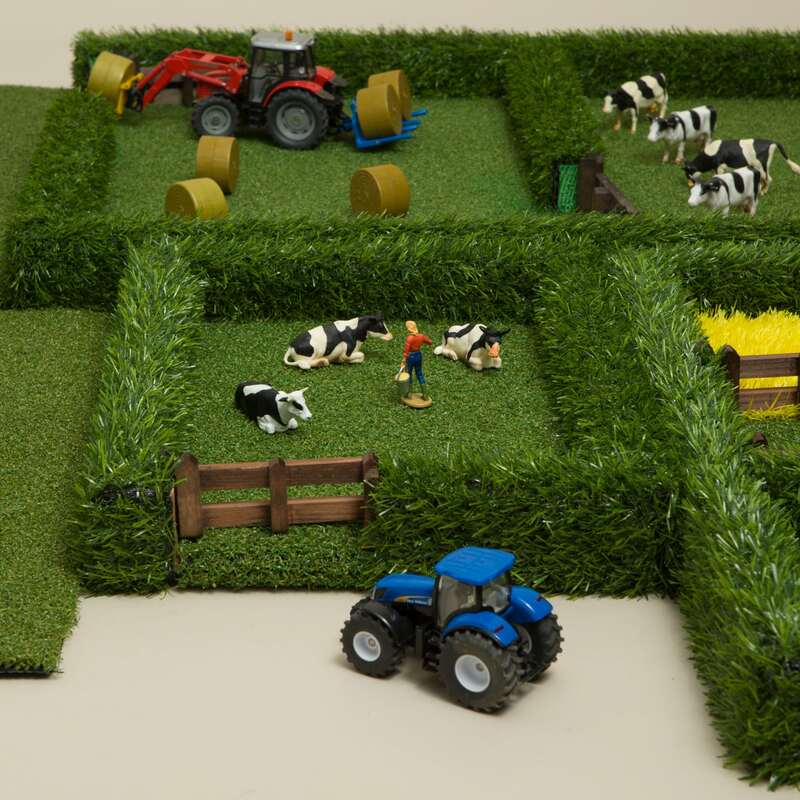 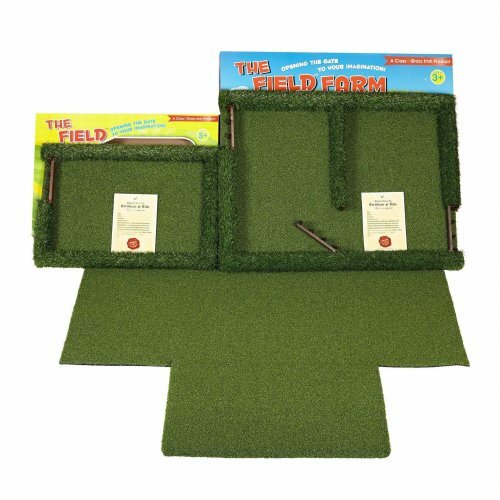 The Ultimate Field Collection comprises of all six model toy fields, the complete field playset for your budding farmer! 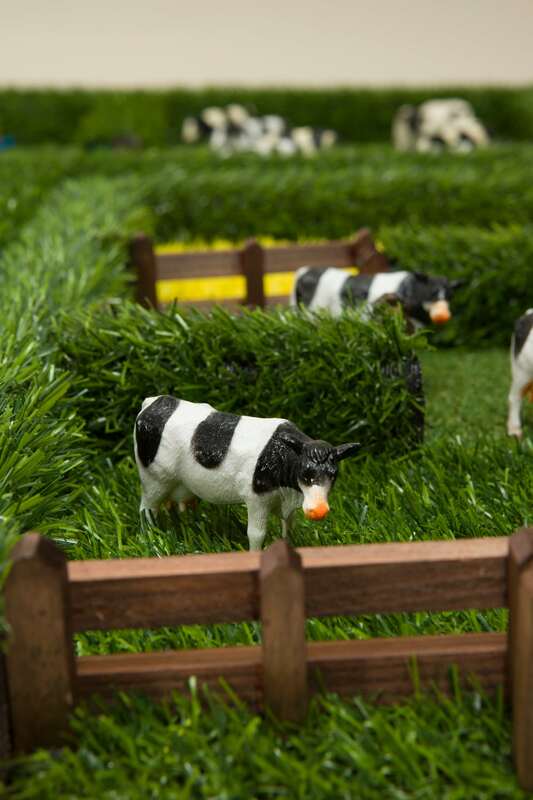 Our realistic model toy fields allow children to create their own play, igniting their imagination and creativity!! 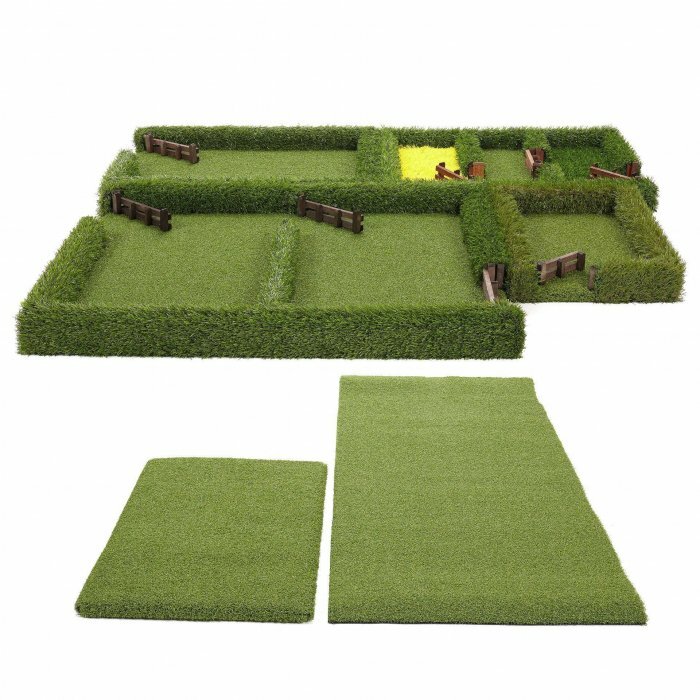 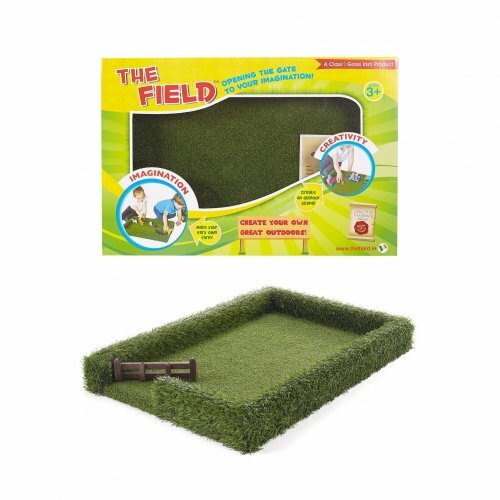 Loved by both boys and girls alike, these durable model toy fields can be used both indoors and outside!